Your company needs Green Ciruits’ expertise in quick-turn PCB prototypes to launch your fledgling electronic product. 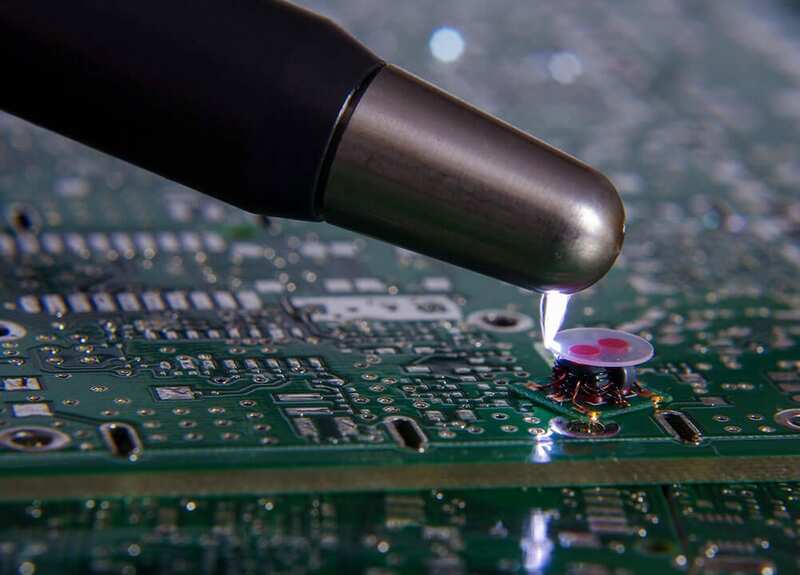 Our approach to printed circuit board prototype manufacturing is team-based. The founders of Green Circuits started the company to provide a vitally needed service – quality PCB assembly at reasonable prices, ready when our clients need it. Fifteen years later, our initial concept remains unchanged. We’re Silicon Valley leaders in an industry that continues to grow. We’ve compiled a long list of prestigious clients who rely on skilled Green Circuits technicians and engineers for quality prototype fabrication with fast turnarounds. Truvolo is a client who trusted the development of their product to our quick-turn PCB prototype expertise. Truvolo created a mobile platform that provides car drivers and owners with all kinds of information about their vehicles and driving habits. Truvolo is probably best known for providing concerned parents the technology that monitors their teens’ driving patterns. The Green Circuits team produced Truvolo’s high-functioning prototype, ready for testing, in just a few short weeks. Design review. Green Circuits engineers collaborate with your company to create working prototype designs. Once the partners approve of the functionality, dimensions, and materials, work on your prototype begins. We generate a bill of materials at this early step of the process. Engineering support. Constant communication between partners is essential. Our engineers are always available to update clients in each phase of our process, answer questions, or offer suggestions based on years of printed circuit board fabrication Our practice of diligent oversight is why Green Circuits can make last-minute changes so quickly. Functional and special testing. Scrutiny of the finished prototype is essential to maintain quality control. In testing components and the complete prototype, our engineers simulate the actual operating environment. Comprehensive checks on functionality reduce the need for clients to debug, saving precious time in the development process. Silicon Valley-based. For electronic and engineering firms on the West Coast, it’s smart to rely on Green Circuits for prototype requirements. We’re in your time zone, so we work when you work. Mineta San Jose International Airport is near our San Jose headquarters, so we’re also able to ship quickly domestically and internationally. If your business seeks quick-turn PCB prototype expertise, contact Green Circuits. Our experienced team provides demanding prototypes and small to moderate pre-production build quantities. When tight deadlines are on the horizon, we can cut your development time in half. Call 408-526-1700 today to speak to one of our engineers. You may also request a quote online.